Gas ovens will naturally be hotter at the top of a cavity and cooler at the bottom, which is ideal for traditional roasting. 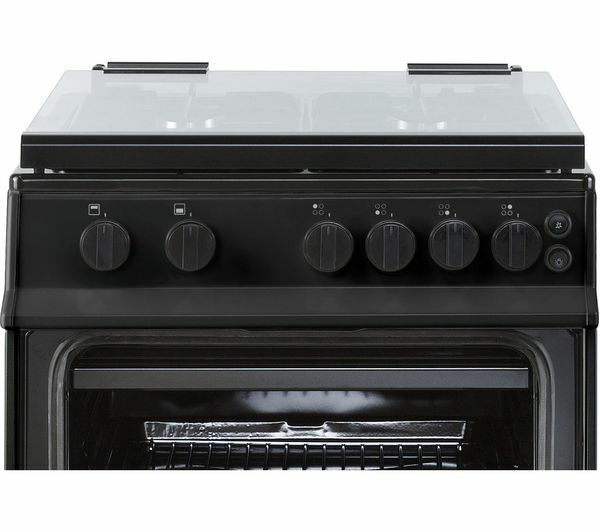 You can cook meat in the middle of the oven whilst roasting potatoes at the top and pudding towards the base, to ensure that all of your meal is ready to be served at the same time. 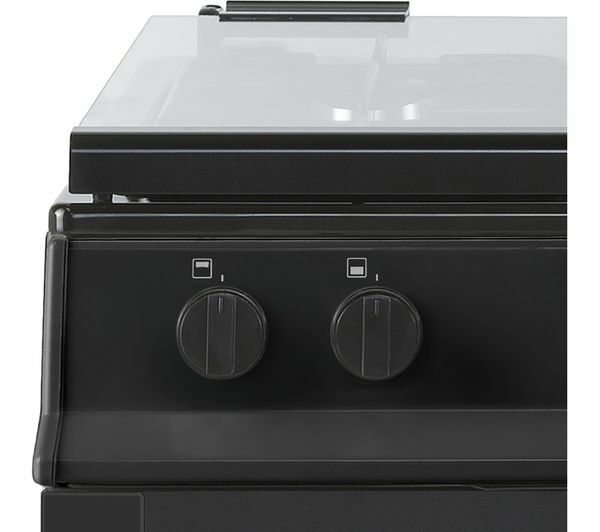 Whether you want to crisp bacon for breakfast or melt cheese on toast, the Belling FS50GTCL Gas Cooker open-door grill will circulate air evenly. Ensure that your food is being traditionally grilled rather than baked. 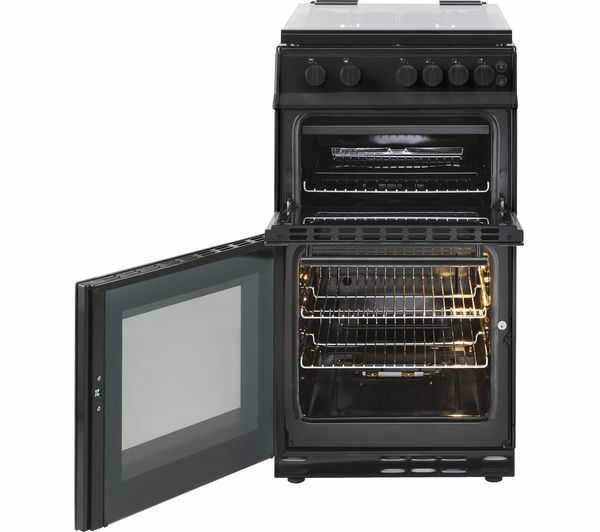 Enjoy hassle free maintenance thanks to the removable inner door glass, which gives you easy access to the inside of your oven for simpler cleaning. It's even easier to wipe away residue from the glass panel so there's no need for scrubbing or expensive cleaners. You can also enjoy an extra work surface in your kitchen with the glass lid. 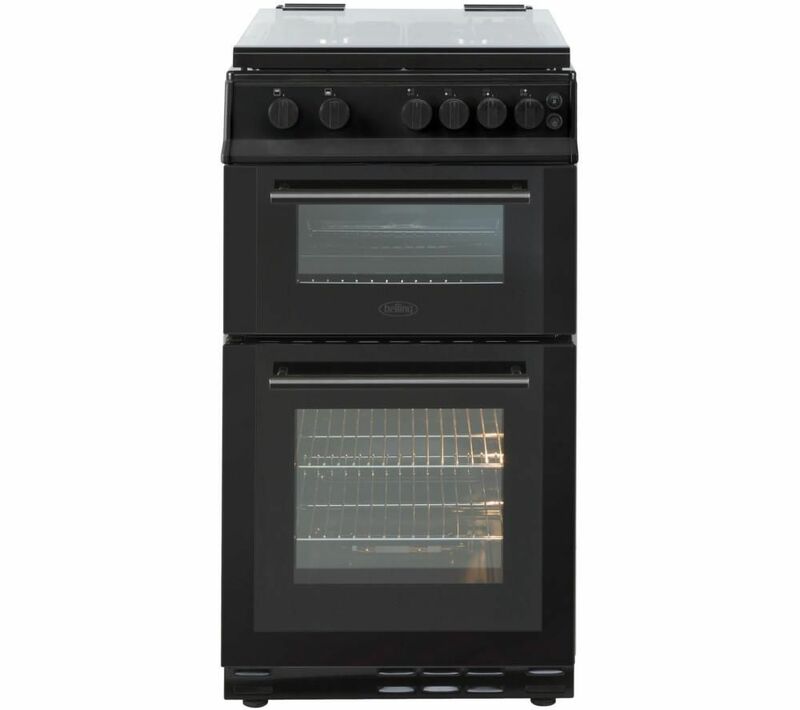 It automatically cuts the gas supply to your hob when it's lowered for added peace of mind.